If it is time for shoes for your child, you’ll love this savings. 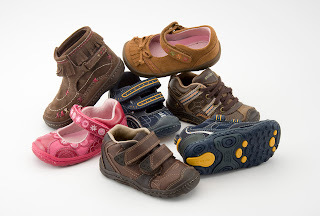 You can save 20% off of your next purchase at Stride Rite Shoes. This coupon is valid today through October 12th. You can find a store near you right here.